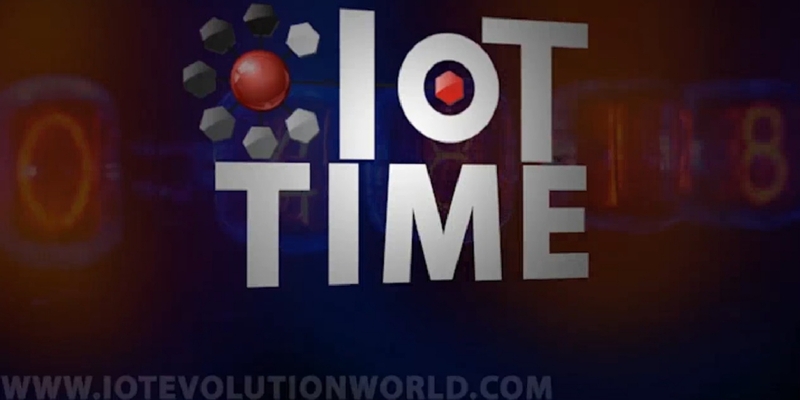 On this episode of IoT Time Podcast, Ken Briodagh sits down with Mark Thirman, Head of IoT Practice, J.D, Power, to talk about the IoT Industry, the recent MIT Enterprise Forum and J.D. Power's upcoming emPower IoT West event, of which IoT Evolution is a media partner. To attend the invite-only event, taking place April 17, email Mark and mention IoT Time. Also, Mark invited Ken to appear on a future episode of his Failure podcast. So, look out for that one! Visit IoTEvolutionExpo.com for our Call For Speakers for the IoT Evolution Expo 2020 speaking faculty, open now!